The World of Animated Movies !!! 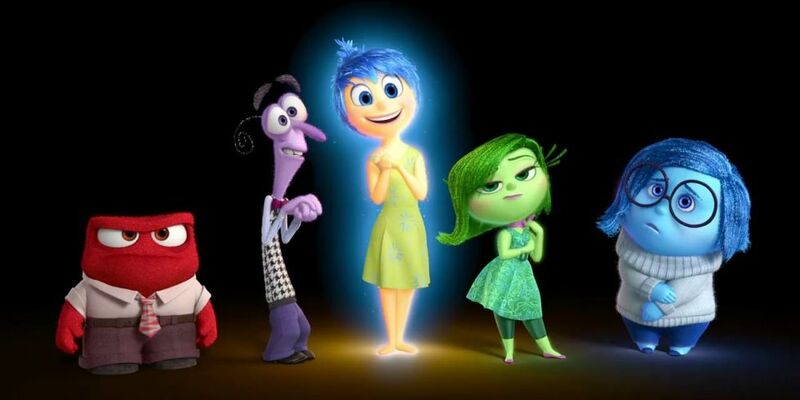 If anyone gives the definition of good movie first line would be it made us feel to be the part of different world and when we are talking about animated movies, it is more like we are the part of someone else imaginary world which is full of colors, beautiful sceneries and pretty characters. Anything is possible in that world animals can talk, house can fly, rat can cook etc, honestly this industry earns the money from the imagination. They keep happy the child inside you and that’s the reason people like it very much. Here is my favourite animated movies list that helps me to keep stress out of my life. 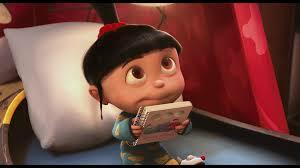 Despicable Me – There are lots of things that compel you to watch this movie. First one is minions, you can guess level of popularity of this character when producer made the movie based on them, although it didn’t work. Second one is Agnes, cute little girl who lost her parents and wants to be adopted. Her cute looks and innocent talks are enough to win the hearts and the third one is story of the movie that shows that even bad guy can turn to good one when true love of family enters in his life. Kung Fu Panda – This movie has everything you want action, comedy and emotions. I am sure it is on the top of everyone’s favourite list. The story is about a Panda to achieve his dream of being a kung fu hero which seems almost impossible. This movie has many inspirational lines included in dialogues which motivates you. 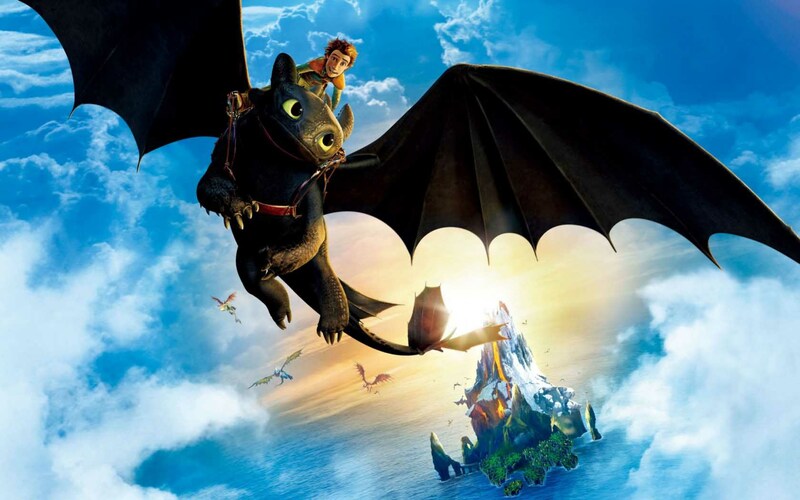 How to Train your Dragon – The most beautiful thing about the animated movies are they show most complex issues in very simple way. Like in this movie, the thinking of father and son didn’t match. Father is expecting the son to behave in typical manner and adopt his fore father way of living. This is something happening in real world also sometimes people do not want to be changed. If someone thinks in a different way they don’t like it. Coming back to movie I will say it is the combo of great story with good presentation. 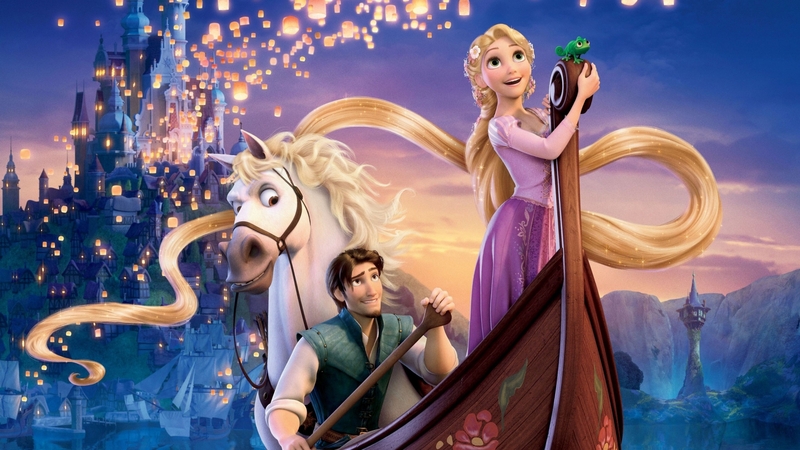 Tangled – Being a girl, I love fairy tales specially when princess have such a long and beautiful hair. It has prime factor that was expected from a movie “entertainment”. It is a visual treat. I can watch it many times. 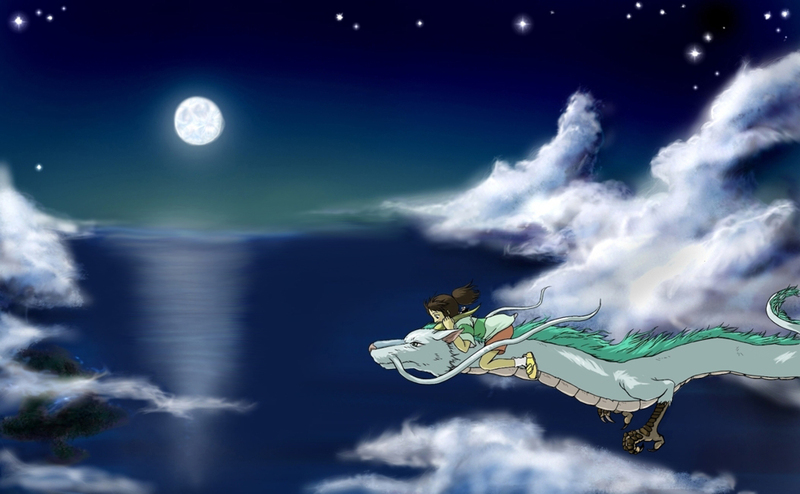 Spirited Away – This movie revolves around 10 year old girl Chihiro(Sen) who stuck in the spirit’s world. The movie is like a fairy tale, it will keep you involved till end. If you like animated movies very much this would be different experience because Miyazaki has used traditional way of animation. Each character was mostly hand drawn. 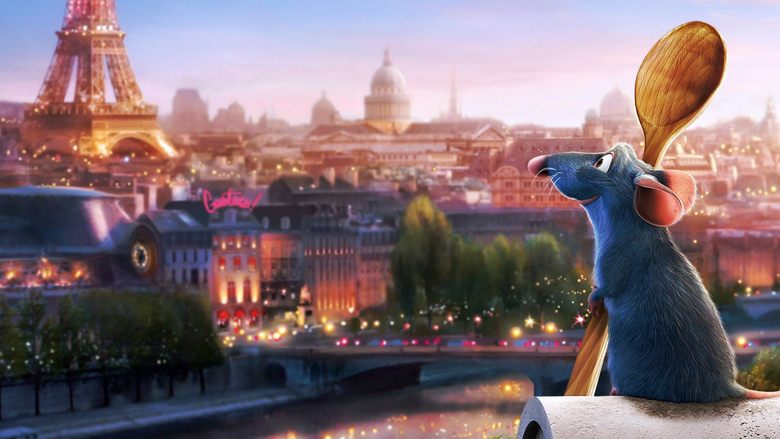 A difference that I felt while watching this movie that after certain point you forget that it’s an animated movie. It seems like characters are doing acting.